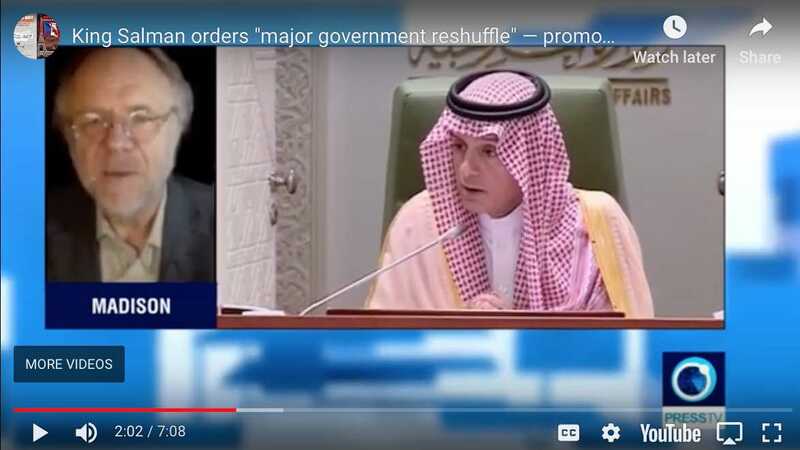 Home > Posts tagged "saudi arabia"
King Salman orders “major government reshuffle” — promotes more MBS cronies! 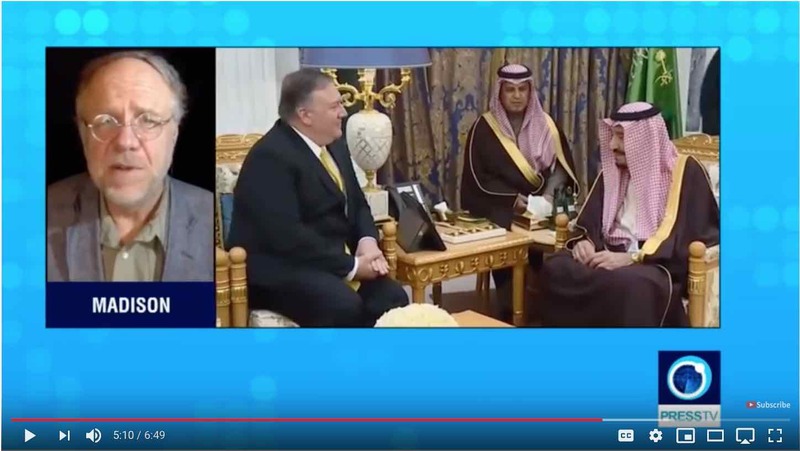 Saudis whine about US Senate “interference in our internal affairs” — hypocrisy or insanity? The US Senate has voted in favor of advancing a resolution to end Washington’s support for Saudi Arabia’s war on Yemen. Republican senators have joined Democrats to give the measure the 60 votes required to advance the motion. The move will now pave the way for a debate and a vote in the chamber. 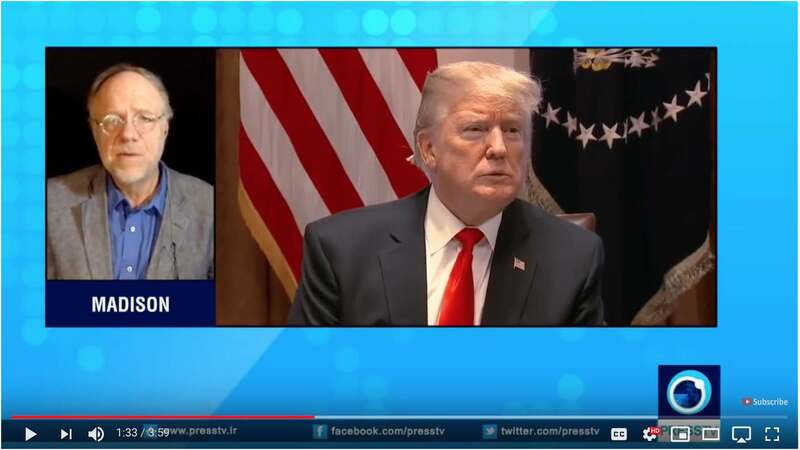 President Donald Trump’s administration had urged lawmakers to back continued military support for Riyadh. The senate vote will be seen as a blow to the U-S President. The Saudi war has triggered a humanitarian crisis in Yemen, pushing millions of people to the brink of famine. 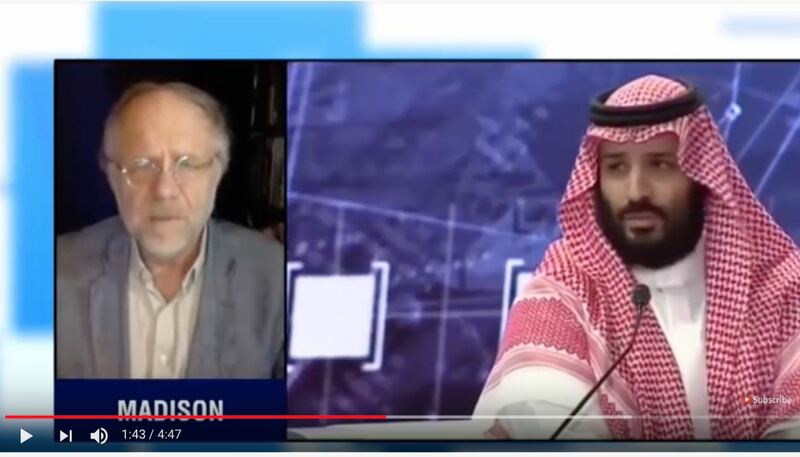 Press TV interview with Kevin Barrett, Veterans Today Editor The US defense secretary says he needs more evidence on who was behind the killing of dissident Saudi journalist Jamal Khashoggi. 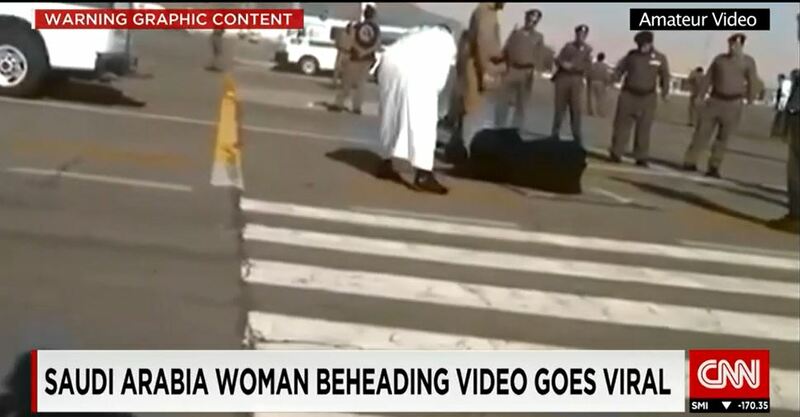 James Mattis said he is quite satisfied that he will find more evidence concerning the incident. He added that he will follow the issue as far as he can. 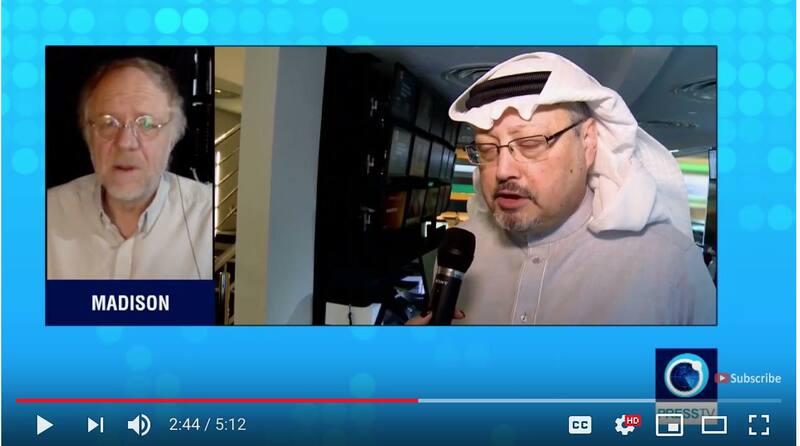 Meanwhile, Turkey has called for Saudi Arabia’s transparency in the investigation into the killing of the Washington Post journalist. 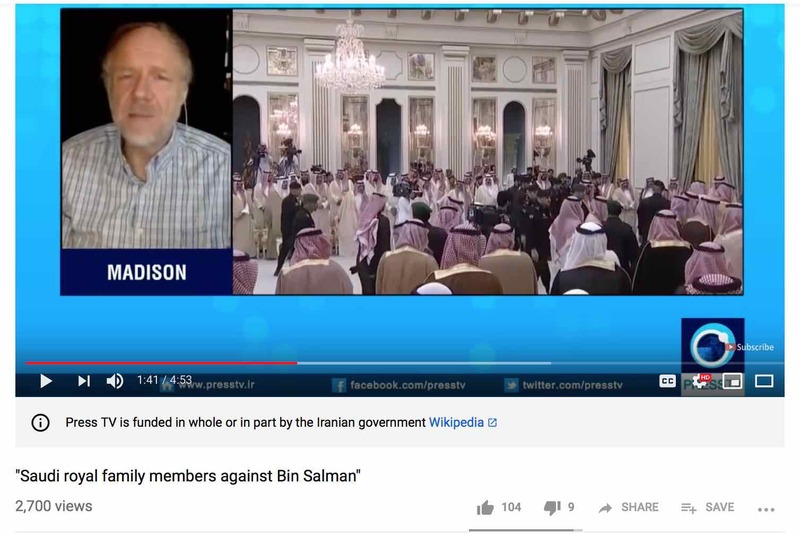 In this edition of The Debate, Press TV interviews Kevin Barrett, author and Middle East expert from Madison and Naseer al-Omari, writer and political commentator from New York on Saudi war crimes in Yemen. 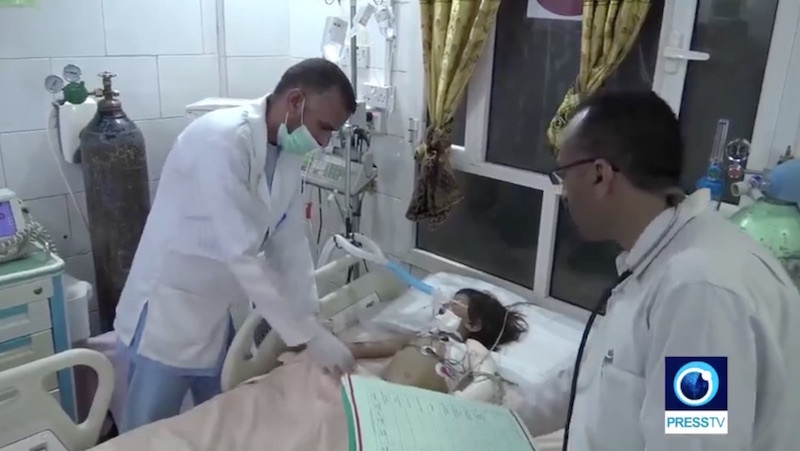 The discussion centered round UN investigators’ report that says Saudi Arabia and allies may have committed war crimes in Yemen.